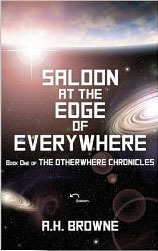 Saloon at the Edge of Everywhere is a book very much along the lines of Pratchett or Adams. It has humour in it at just the right moments, and the descriptions of some of the characters are amusing. 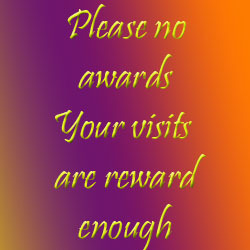 Places in the book had me smiling to myself, and others had me wincing at the ineptitude of some of the characters. There is the occasional repetition, where the author describes something and then later on describes it again almost to a tee. Ignore that though as it is only occasional and fleshes out a scene a little more. The beginning of the book has a cast of the characters along with their races, detailing how they look and how they react to situations and their nicknames. After all, we call Plaice, Turbot and Dover Sole “flat fish”, so why not aliens. The book is sometimes rude, from the perspective of one person and narrated through his journals and musings. I did find the main story a while to start, as the first quarter is the daily, sometimes dull, life aboard the station and the ways the residents make their entertainment. Once it does start, you see the fear that everyday people would feel in the situations and encounters along with their way of dealing with it. I am not a huge fan of Terry Pratchett, Douglas Adams or Tom Sharpe with their humour in books, but Browne places his in a different manner. If you like the other authors I named, then this will definitely be one to add to your collection. 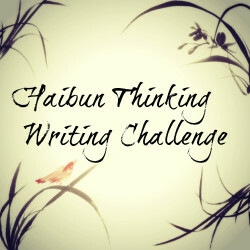 This entry was posted in Reviews and tagged Amazon, April, Books, Fiction, GoodReads, Kindle, Postaday, Science Fiction. Bookmark the permalink. Al, I liked this without reading it. I confess. But I have Art’s book and will be reading it in the next month or so, and I don’t want to spoil it… I mean, he’s tossed out pieces on his blog, but I am looking forward to starting it from scratch and giving it a go. Planning on doing a review when done too, and can’t wait. Now I really do feel famous… thanks so much. I really do like that you were honest. It wasn’t over the top sweet and nice… you mention the flaws… but the fact that you are not a huge fan of the genre and still mostly liked it came through. Thank you. I am always worried when I mention flaws.